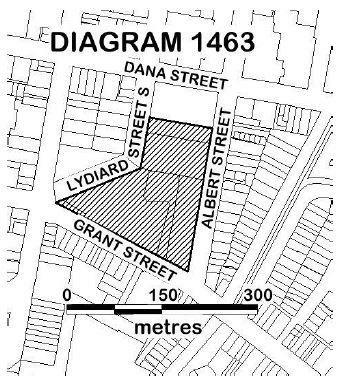 All of the place shown hatched on Diagram 1463 encompassing all of Crown Allotments 1, 1A, 1B, 2 and 2A, Section 9A, Township of Ballarat, and all of Lot 1 on Title Plan 745204. 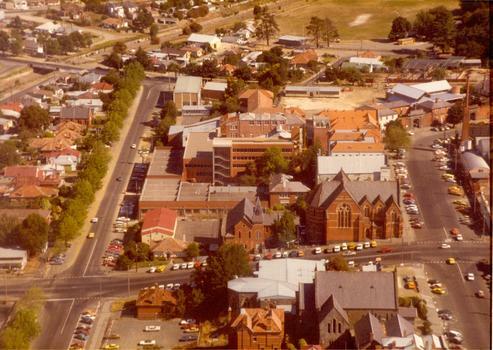 The Ballarat School of Mines (Federation University Australia) was established at Lydiard Street South in 1870 to provide training in the techniques required by deep-lead mining to miners and mine managers from the surrounding goldfields. 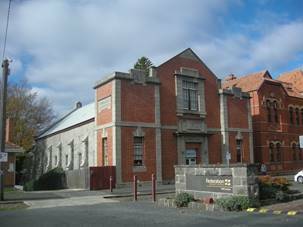 Since that time earlier buildings have been adapted for educational purposes including parts of the Ballarat Gaol complex built in 1858-62, a portion of the original Wesleyan reserve, the 1869 former Supreme Court building and the 1858 former Wesleyan Chapel. 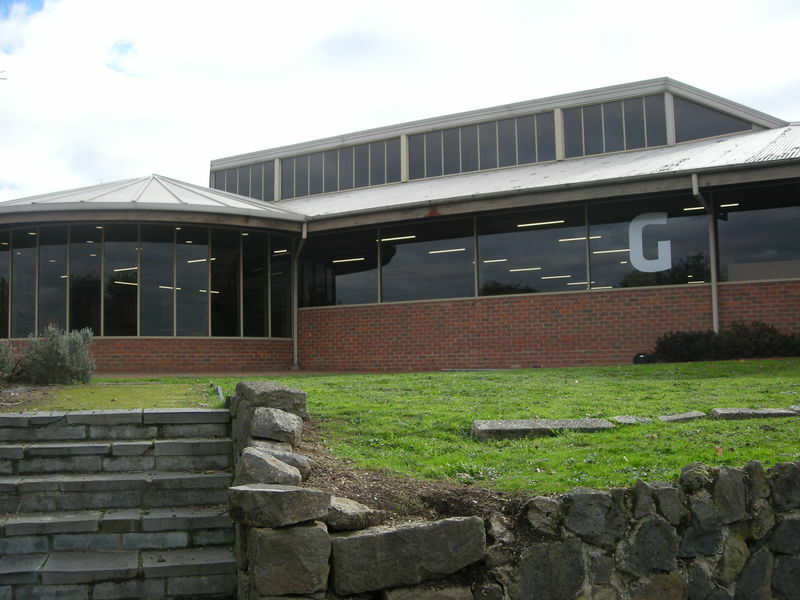 Many additional buildings have been constructed across the site in response to changing educational needs. 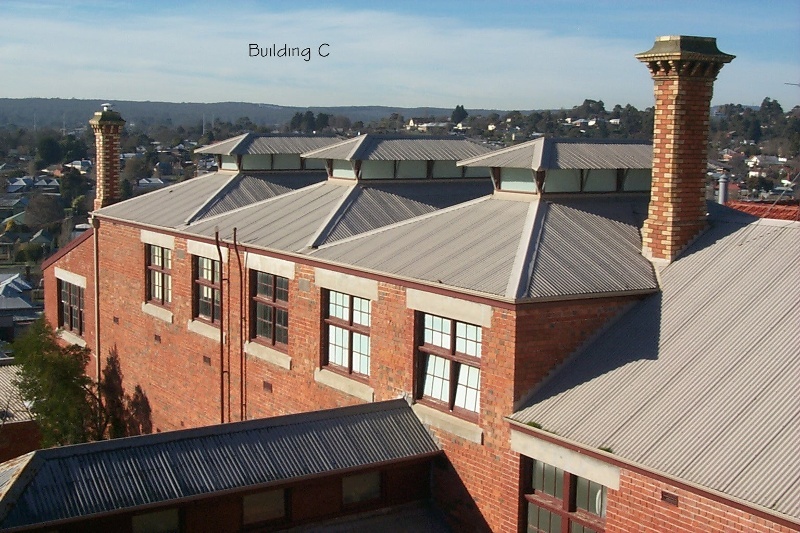 The collection of buildings on the Ballarat School of Mines (Federation University Australia) campus reflects the evolution and development of the site from 1858 until the early twenty-first century. 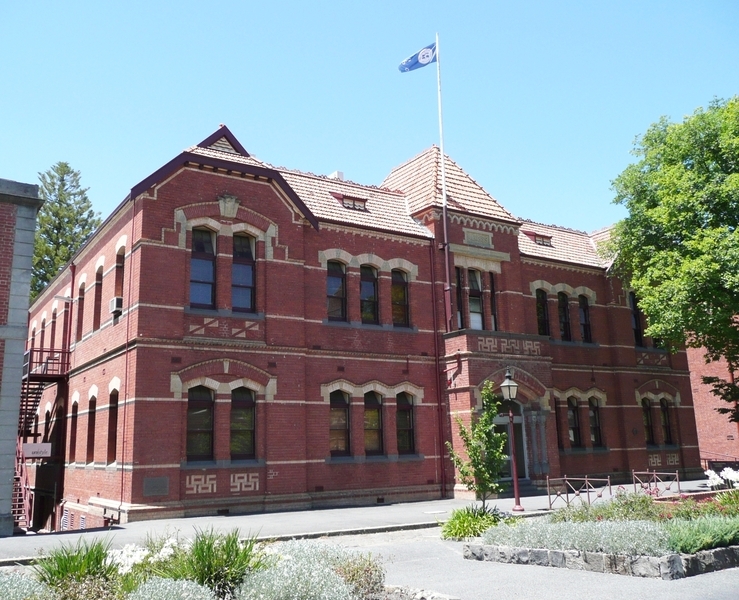 The brick two-storey Old Chemistry building (Building C), the first portion of which was constructed in 1885, is the earliest surviving purpose-built School of Mines building on the site. 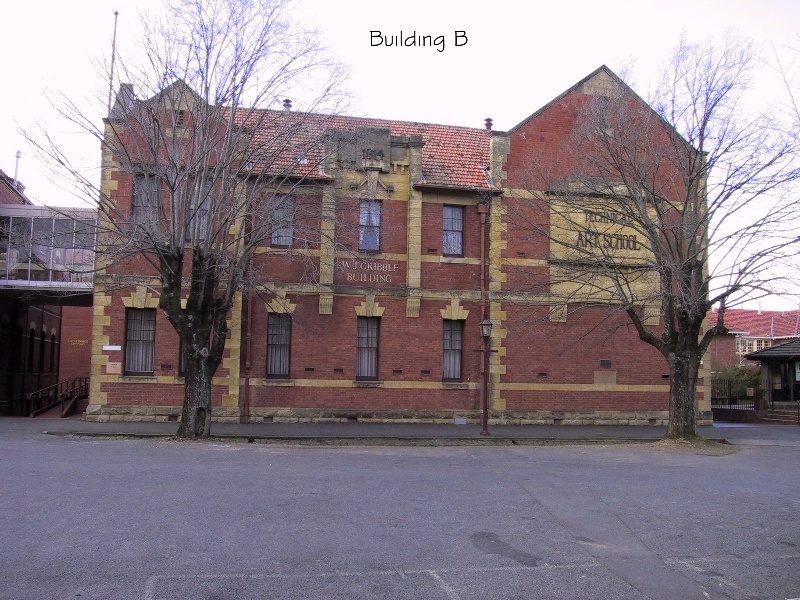 Dr David Rowe Authentic Heritage Services Pty Ltd and Wendy Jacobs Architect & Heritage Consultant, Conservation Management Plan (Draft): Federation University Australia School of Mines Campus, Sep 2016. 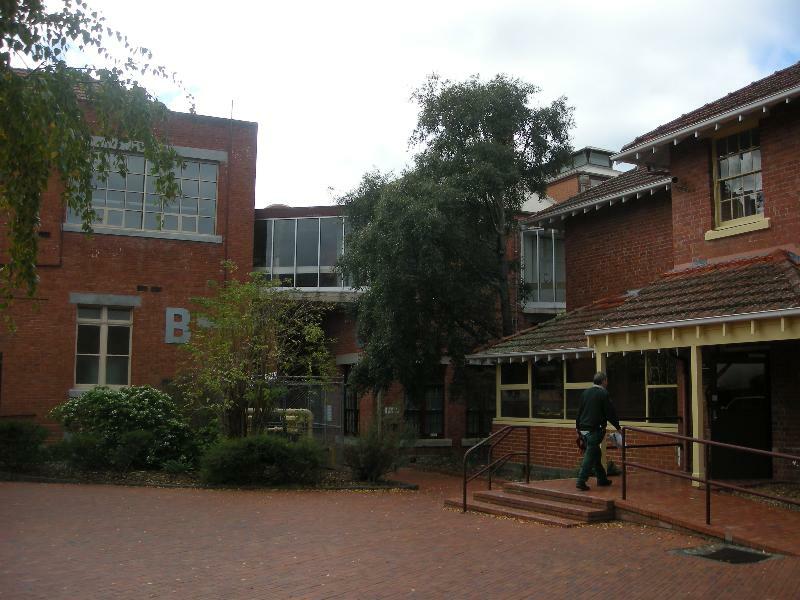 (22-page booklet: undated, c.2005), University of Ballarat, Australia. 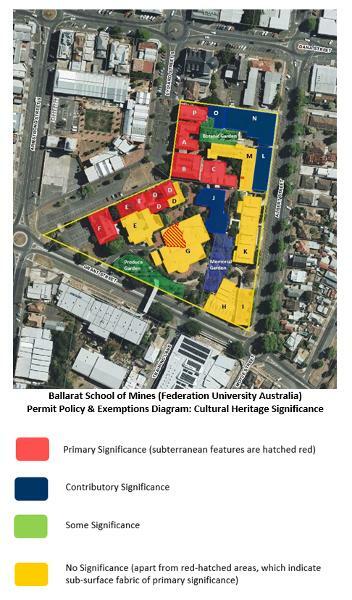 The extent of registration of the Ballarat School of Mines (Federation University Australia) in the Victorian Heritage Register affects the whole place shown on Diagram 1463 including the land, all buildings (exteriors, interiors and subterranean spaces), trees, landscape elements and other features. 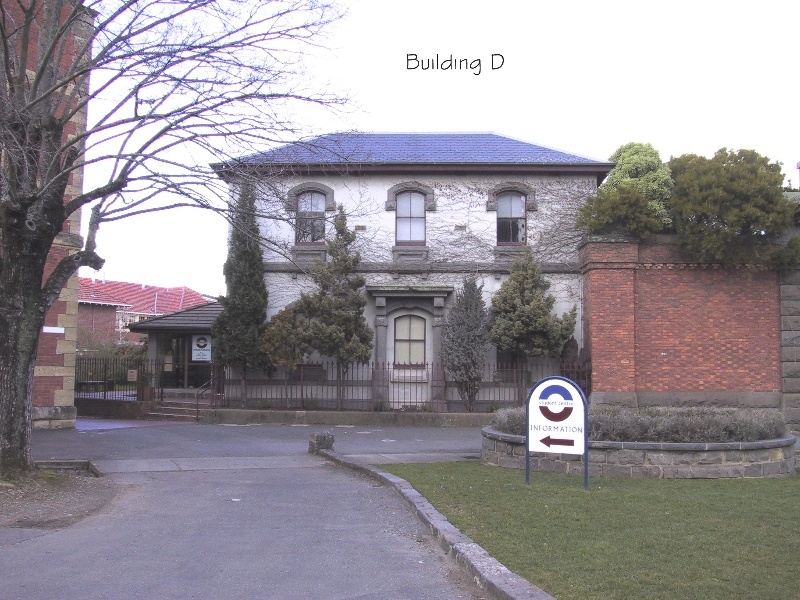 Under the Heritage Act 2017 a person must not remove or demolish, damage or despoil, developoralteror excavate, relocate or disturb the position of any part ofaregisteredplace or object without approval. It is acknowledged,however,thatalterations and other works may be required to keep placesandobjects ingood repair and adapt them for use into the future. Permits are required for anything which alters the place or object, unless a permit exemption is granted. Permit exemptions usually cover routine maintenance and upkeep issues faced by owners as well as minor works or works to the elements of the place or object that are not significant. 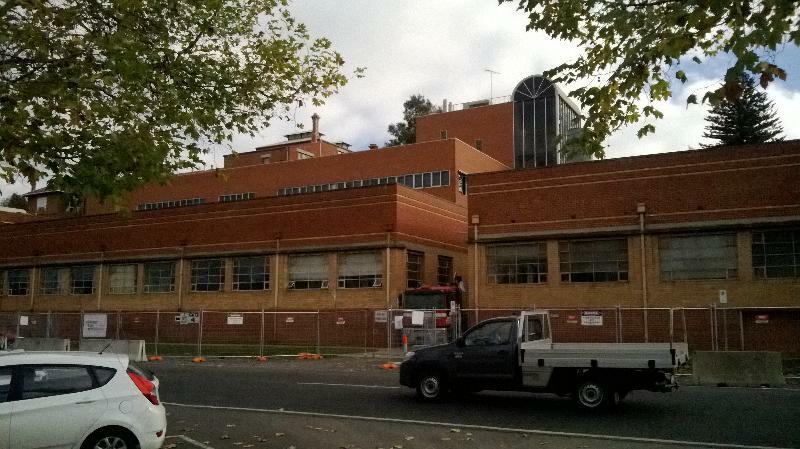 They may include appropriate works that are specified in a conservation management plan. Permit exemptions can be granted at the time of registration (under s.49(3) of the Heritage Act 2017) or after registration (under s.92) of the Heritage Act 2017). 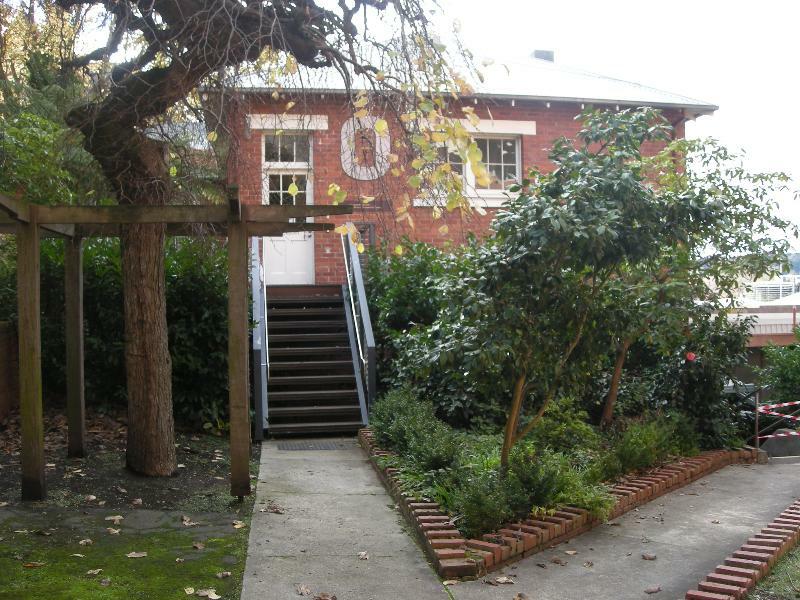 It should be noted that the addition of new buildings to the registered place, as well as alterations to the interior, exterior and sub-surfaces spaces of existing buildings requires a permit, unless a specific permit exemption is granted. 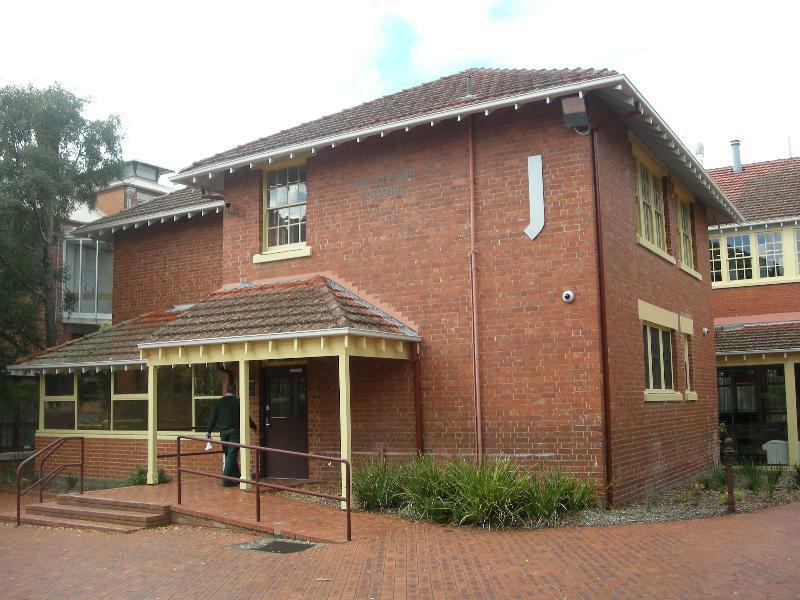 It is recommended that the Conservation Management Plan (CMP) prepared in 2017 by Dr David Rowe and Wendy Jacobs be used to guide the management of this place in a manner which respects its cultural heritage significance. Works in the CMP may require a permit if they are not included in the permit exemptions below. 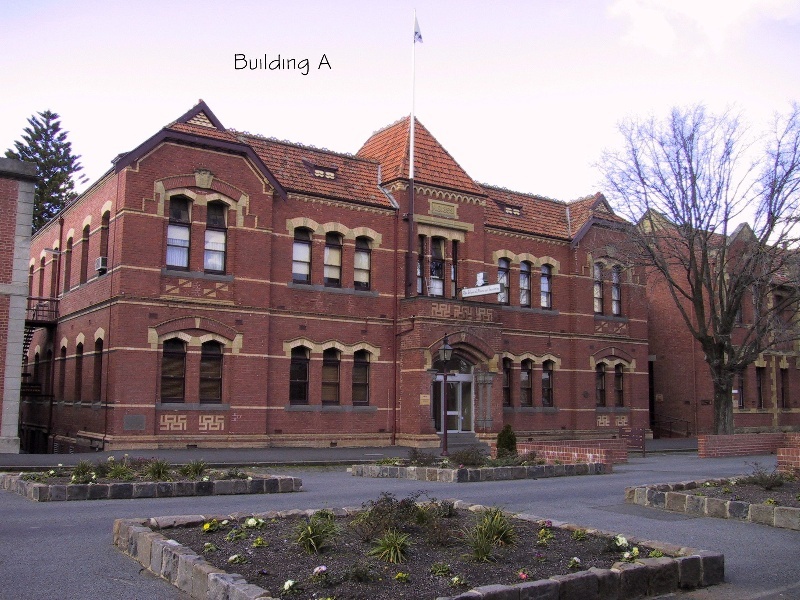 If works are proposed which have the potential to disturb or have an impact on Aboriginal cultural heritage it is necessary to contact Aboriginal Victoria to ascertain any requirements under the Aboriginal Heritage Act 2006. If any Aboriginal cultural heritage is discovered or exposed at any time it is necessary to immediately contact Aboriginal Victoria to ascertain requirements under the Aboriginal Heritage Act 2006. Any works that may affect historical archaeological features, deposits or artefacts at the place is likely to require a permit, permit exemption or consent. 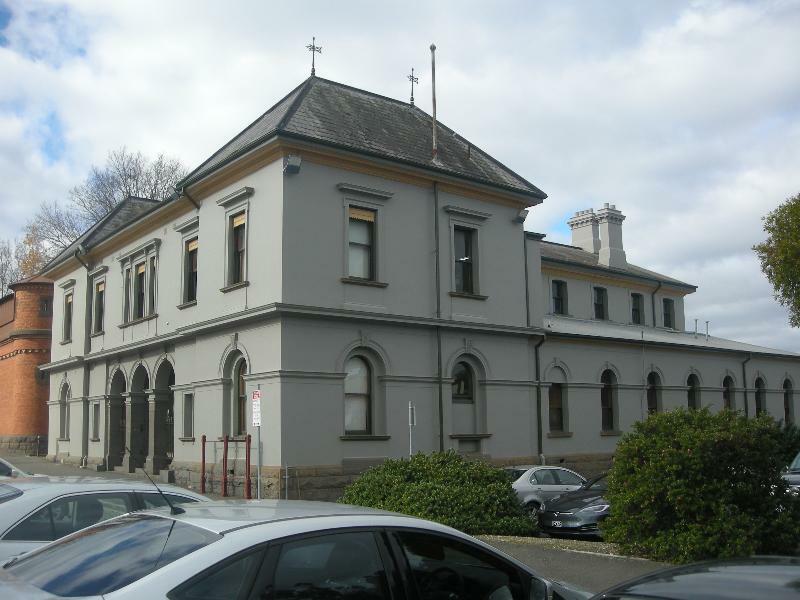 Advice should be sought from the Archaeology Team at Heritage Victoria. 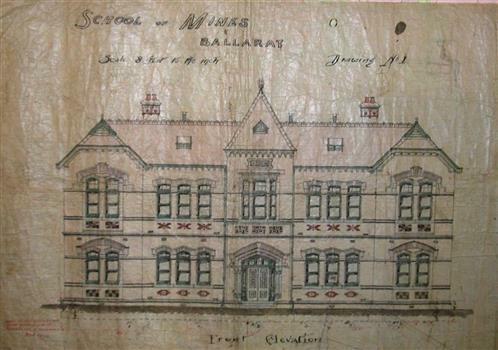 The cultural heritage significance of the Ballarat School of Mines (Federation University Australia) lies in the physical fabric of the place, particularly the buildings and features of historical and architectural note within the context of the place. Other buildings and features at the place that have been constructed in separate stages during the twentieth and twenty-first centuries are of differing degrees of cultural heritage significance, as demarcated in the following hierarchy. Refer to Images for Significance Diagram. 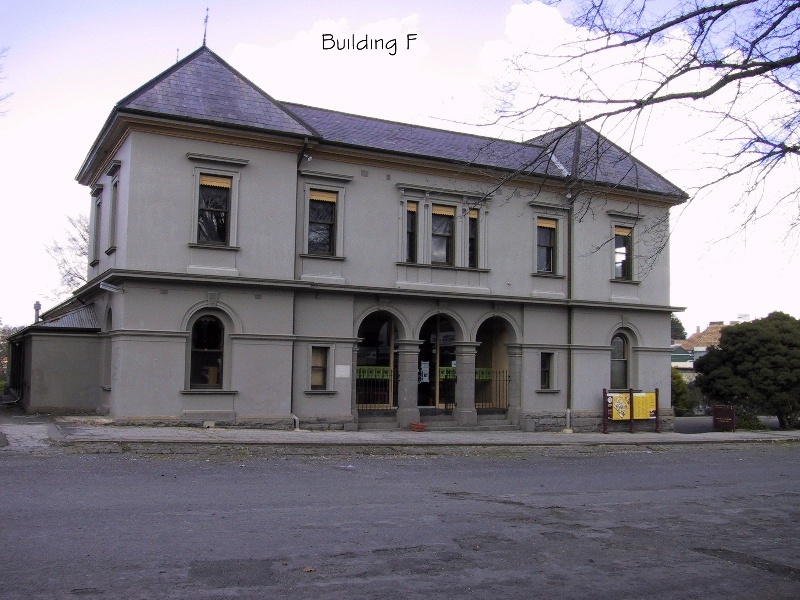 Building A 'Administration Building' . Building B 'W. 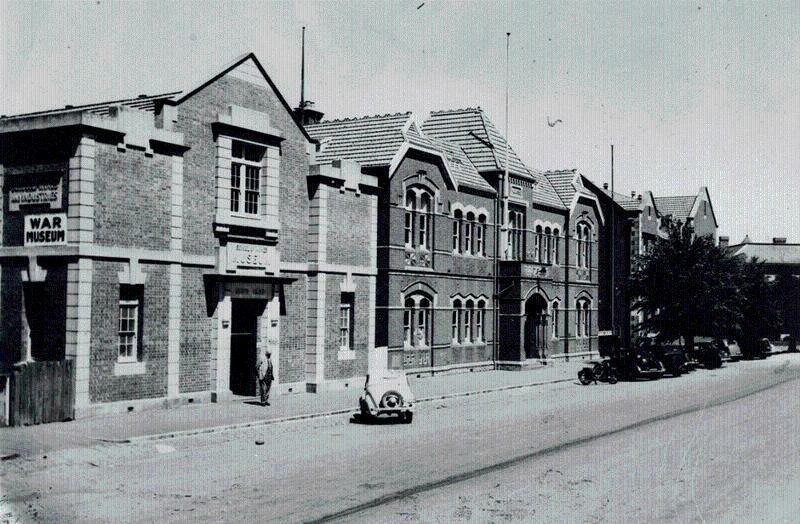 J.Gribble Building' (former School of Technical Art) . 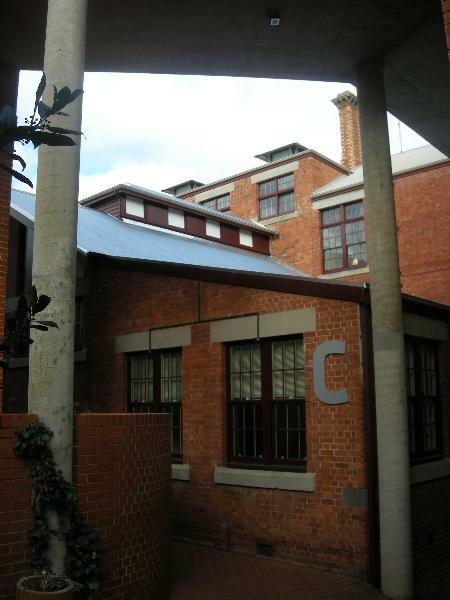 Building C 'OldChemistry Building' . 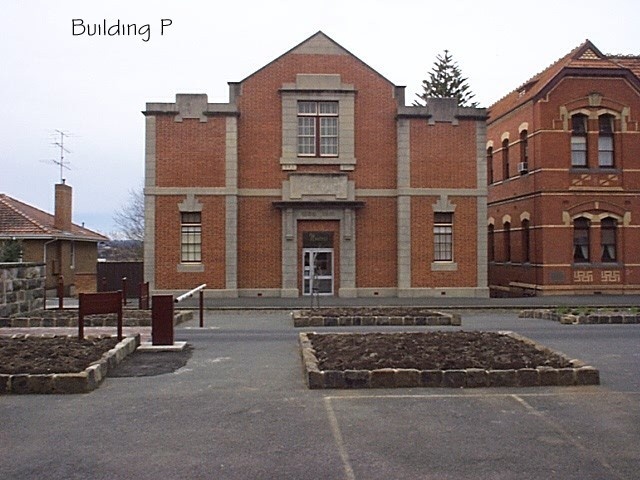 Building D 'Amenities Building': courtyard, andportions of surrounding building and walls(former Gaol Governor'sQuarters, gaol main gateway and walls) . 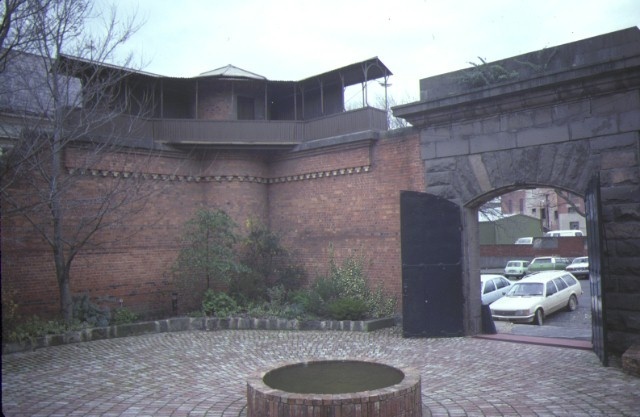 Building E courtyard, andportions of surrounding building and walls (former GaolWardens'Quarters, gaol second gateway, walls and watchtower) . 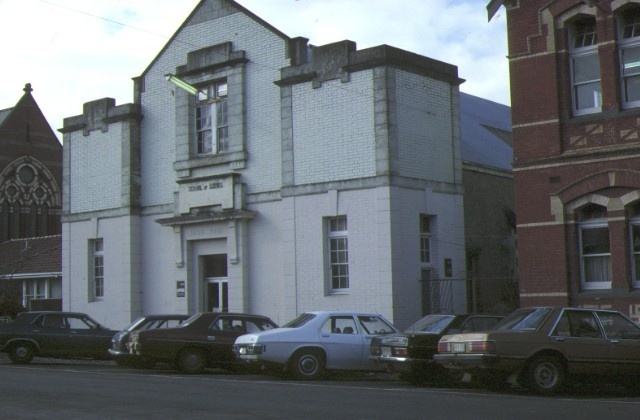 Building F'Courthouse Theatre' (former Supreme Court) . Building F .Subterranean tunnel between Building F (the formerSupreme Court) and Building E .
Subterranean former Model Mine shaft to the immediate east of Building C.
Waterloo Gold Mining Company deep-lead mining tunnels below Building P .
Canary Island Palm (Phoenix canariensis) within the Former Botanic Garden area. 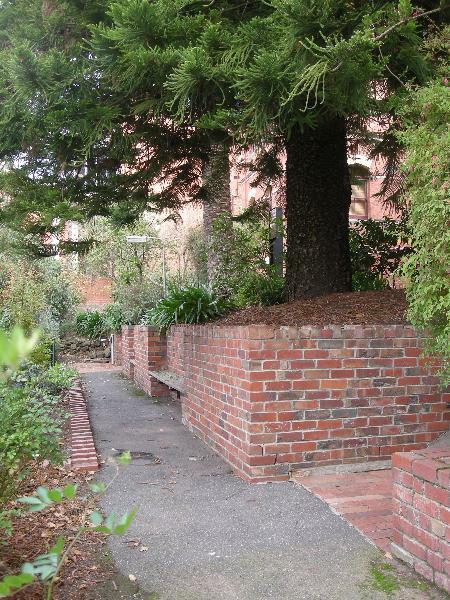 Terraced layout (but not the mid-to-late twentieth century stone and brick walls) of the Former Gaol Produce Garden area. 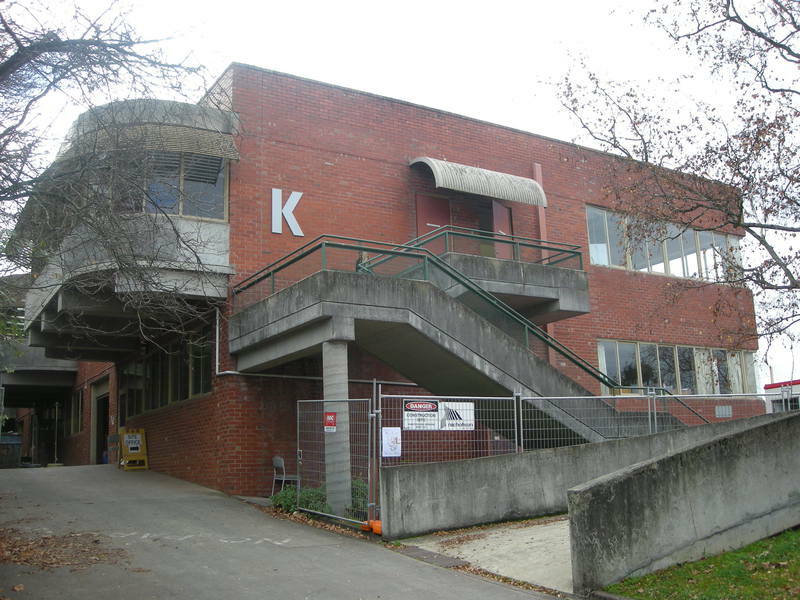 Building M 'Flecknoe Building' (former Vocational Skills Centre). 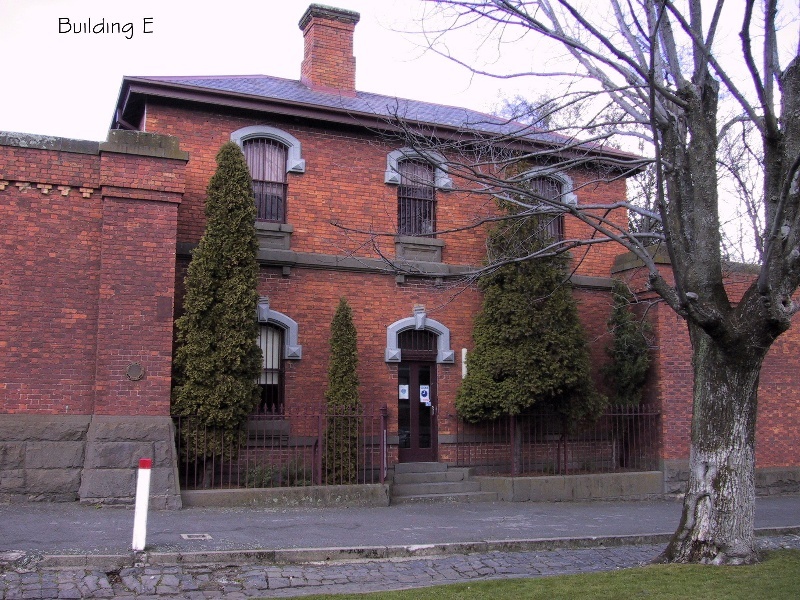 PERMIT EXEMPTIONS (UNDER SECTION 49(3) OF THE HERITAGE ACT) It should be noted that Permit Exemptions can be granted at the time of registration (under s.49(3) of the Heritage Act). Permit Exemptions can also be applied for and granted after registration (under s.92 of the Heritage Act). 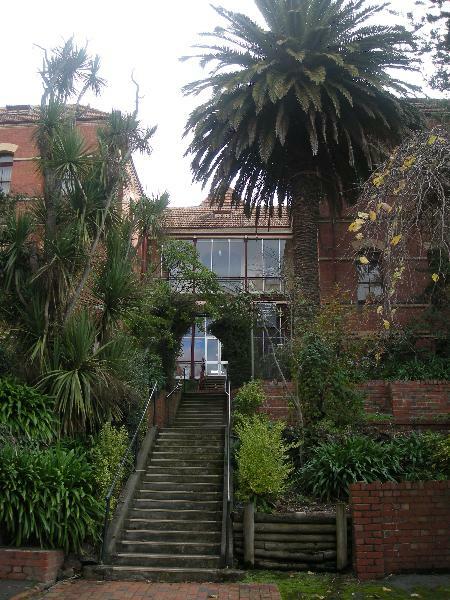 All works should ideally be informed by Conservation Management Plans prepared for the place. The Executive Director is not bound by any Conservation Management Plan, and permits still must be obtained for works suggested in any Conservation Management Plan. The process of gardening, including mowing, hedge clipping, bedding displays, disease and weed control, maintenance, emergency and safety works to care for existing plants and trees. Subsurface works involving the installation, removal or replacement of watering and drainage systems outside the tree protection zone of trees in accordance with AS4970 and where they do not impact on subterranean elements of primary significance. Works associated with the management of possums and vermin. Removal, or maintenance and repair of existing paving and other hard landscaping elements, like for like. Removal, or maintenance, repair and replacement of existing fences and gates, like for like. Repainting of previously painted items in the same colour. 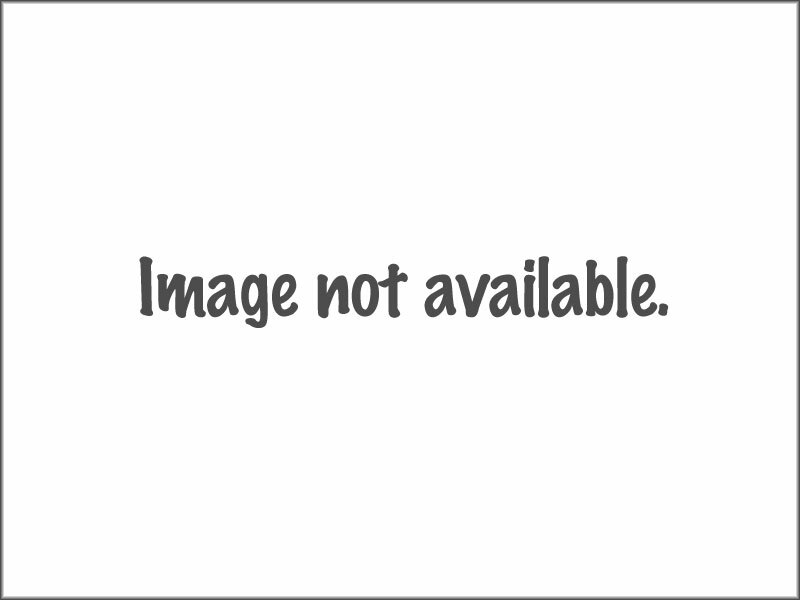 Repairs and maintenance which replace like with like. Removal of extraneous items such as hot water services and taps, air conditioners, pipe work, ducting,wiring, antennae and aerials and making good in a manner that does not have a detrimental effect onthe heritage fabric. Installation or repair of damp-proofing by either injection method or grouted pocket method. Painting of previously painted surfaces provided that preparation or painting does not remove evidence of the original paint or other decorative scheme. Cleaning out gutters, drainage systems and other water storage and drainage areas. Painting of previously painted walls and ceilings provided that preparation or painting does not removeevidence of the original paint or other decorative scheme. Removal of paint from originally unpainted or oiled joinery, doors, architraves, skirtings and decorativestrapping by non-abrasive methods. Demolition, removal, repair or installation of the following provided that no original or early fabric isdamaged in the process:- Late twentieth or twenty-first century lightweight partition walls provided that new walls do not obscure original or early ceilings and walls. - Suspended ceilings (demolition or removal only). 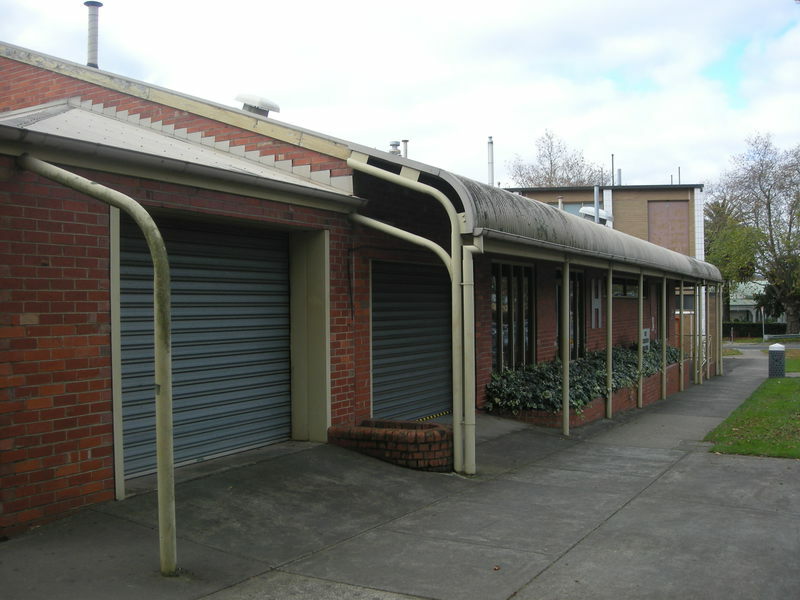 - Late twentieth or twenty-first century built-in joinery, computer and office equipment. - All information technology, communication, security and cleaning infrastructure and equipment, including electric clocks, public address and speaker systems, detectors, alarms, lights, emergency lights, exit signs and the like. - Building and fire systems. - Way-finding signage and signage relating to building security and the identification of tenants. - Bathrooms, toilets and kitchens including late twentieth or twenty-first century sanitary fixtures and associated piping, mirrors, wall and floor coverings, kitchen benches and fixtures including sinks, stoves, ovens, refrigerators, dishwashers etc and associated plumbing and wiring. - Ducted, hydronic or concealed radiant type heating provided that the installation does not damage existing skirtings and architraves and provided that the location of the heating unit is concealed from view. - Electrical wiring provided that all new wiring is fully concealed and any original light switches, pull cords, push buttons or power outlets are retained in-situ. - Bulk insulation in the roof space. - Late twentieth or twenty-first century carpets and/or flexible floor coverings. - Window furnishings and associated fixtures. - Hooks, nails and other devices for the hanging of wall mounted artworks. 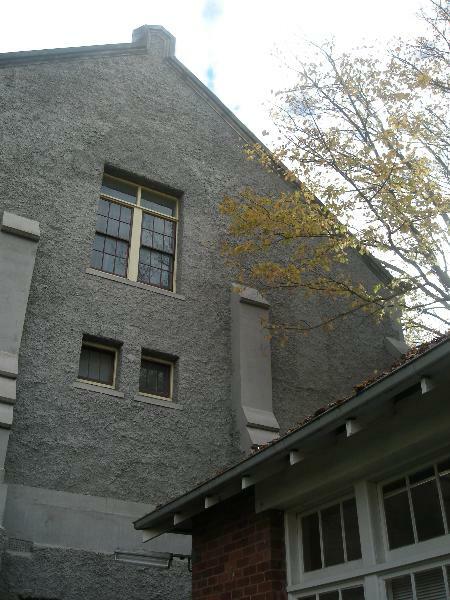 Demolition and removal of non-original additions, subject to a permit being issued for the management of original fabric where it intersects with those additions. All the permit exemptions for buildings and features of primary significance. All the permit exemptions for buildings and features of contributory significance. 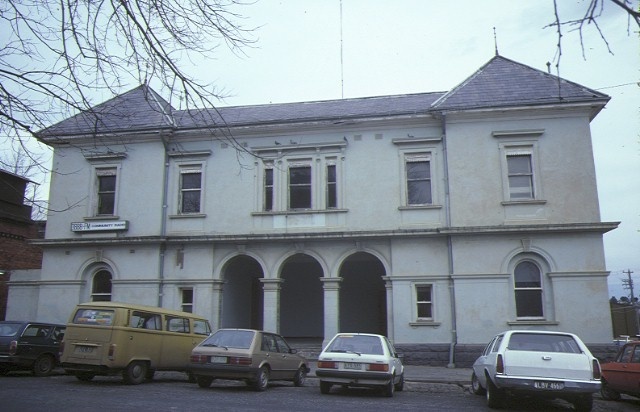 Demolition and removal of buildings and elements, subject to a permit being issued for the managementof original fabric where it intersects with the later additions. 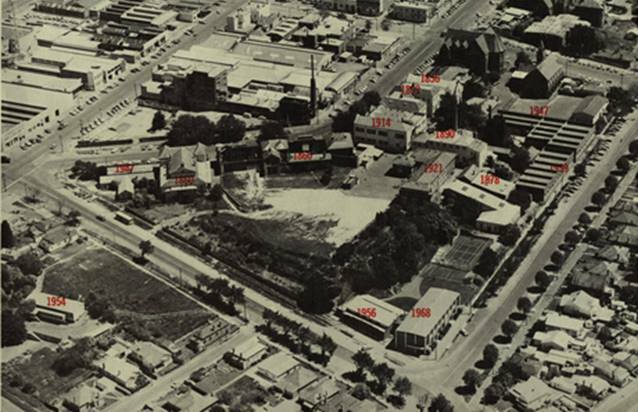 Alteration of buildings, within the existing footprints and envelopes of those buildings. Painting of previously painted surfaces.